Ever since CRISPR, a type of gene editing process, became prevalent scientists have worked hard to perfect the process and be sure not abuse it's powerful abilities. Even some nations banned scientists from having the ability to genetically modify human beings, due to the fact of having the ability to alter a child's I.Q. to the color of their eyes. CRISPR was meant to be used to genetically engineer life-threading medical conditions and diseases, not the ability to be smart or athletic. On Monday, November 26, 2018 the unimaginable came true and a scientist from China, He Jiankui, announced before the Second International Summit on Human Genome Editing in Hong Kong, that he genetically edited two girls who were just born this month. Before implanting the embryos in the mother's womb, scientist Jiankui edited the babies to be resistant to the H.I.V. infection. The only thing is that He Jiankui did not provide any data or evidence to prove his work in the lab. Dr. He claims that he found a male who had H.I.V. 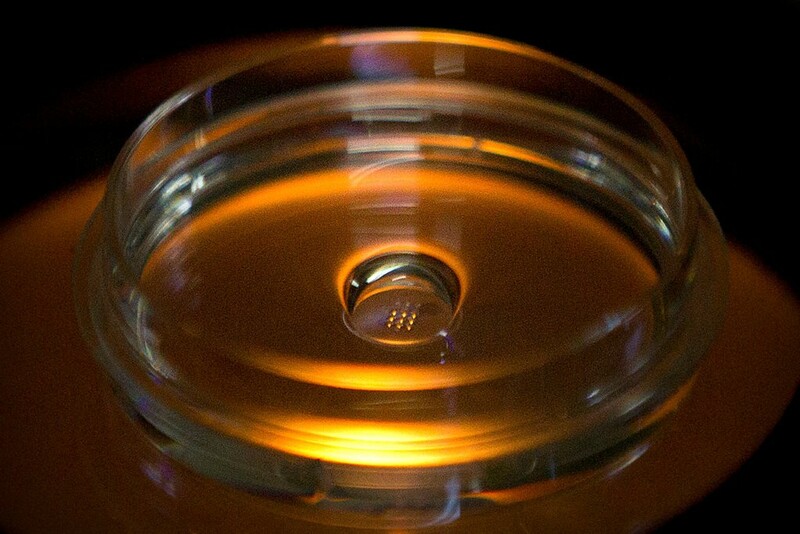 and then used in vitro fertilization to produce embryos resistant to the viruses that can cause AIDS. He used CRISPR-CAS9 to disable CCR, a specific gene that produces the protein H.I.V. needs to enter cells. Even though it is illegal to do such actions in the United States, it was not yet illegal in China, but other Chinese scientists do not agree with Dr. He's actions and believe what he did was crazy. A group of researchers believe what he did was unethical because there are other ways H.I.V. can be prevented in newborns and ruins the reputation of Chinese science so far. Dr. He then states that "I feel a strong responsibility that it's not just to make a first, but also make it an example""Society will decide what to do next." (Kolata and Wee and Belluck, 2018) Some question why Dr. He did something medically unnecessary, what do you believe about his research? I still find it difficult to believe he truly edited the genes while supplying no supporting data or physical evidence of successful results. However the concern would be that this would start the Designer baby era but I disagree. I believe as a human race we can use this technology to create more disease resistant babies to help reduce deaths due to diseases. Genetic editing of humans always raises large debate whether it is morally right or whether it is not to be messed with. In my opinion, if genetic editing could be used to reduce or eliminate the risk of certain diseases then why not do it? It could possibly save tons of people from going through horrible pain. As for Dr. He Jiankui claims, I find them to be unorganized and unethical. No one should have their genes tampered with without the approval of the parents and a complete understanding of possible risks. Also you would think an experiment like this would be very well recorded and reported, the fact that there is no evidence to show makes it hard to believe.